History, modernism, charm, and growth. The four ingredients for a special, special city. 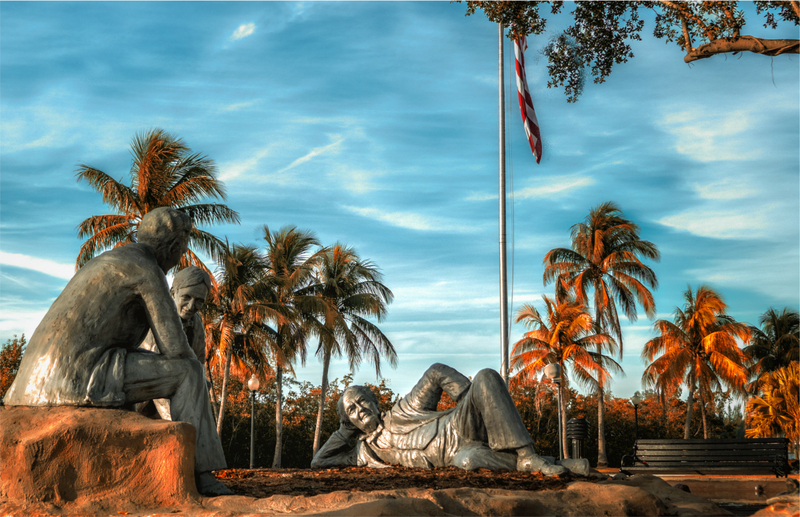 Ft Myers Florida has roots in history with the Indians, Civil War, Thomas Edison and Henry Firestone. Thanks to the latter two gentleman moving here from New Jersey, Ft Myers was “put on the map” and brought many dignitaries with them, ultimately enriching the areas real estate culture. Edison’s love for sport fishing, namely for Tarpon, brought an economic growth spurt for the area’s recreation activities which still holds true to this day. The “Edison Estates” are open to the public where people can view his laboratories and beautiful gardens. It was thanks to men like this that Ft Myers has grown into a city that residents can be proud of. Smaller than Tampa, Sarasota, or Miami, Ft Myers has the small town charm, but offers largely different styles of living. Historic downtown has been rebuilt with a modern twist that still pays homage to its early days. Downtown Ft Myers has developed a fun and busy night life with multiple restaurants and bars to choose from. The diversity of living styles varies greatly. Downtown offers a more modern city lifestyle with condos boasting breath taking views of the Caloosahatchee river, while south Ft Myers has massive waterfront single family homes that can make anyone say “wow”. The city also has many apartments, condos, and multifamily units. What makes Ft Myers more of a “city” than Cape Coral is its commercial land zoning. All of the large storefronts are found in Ft Myers offering shopping for residents from surrounding cities. The real estate market maintains a strong reputation as many northerners, or “snowbirds” relocate to the city. 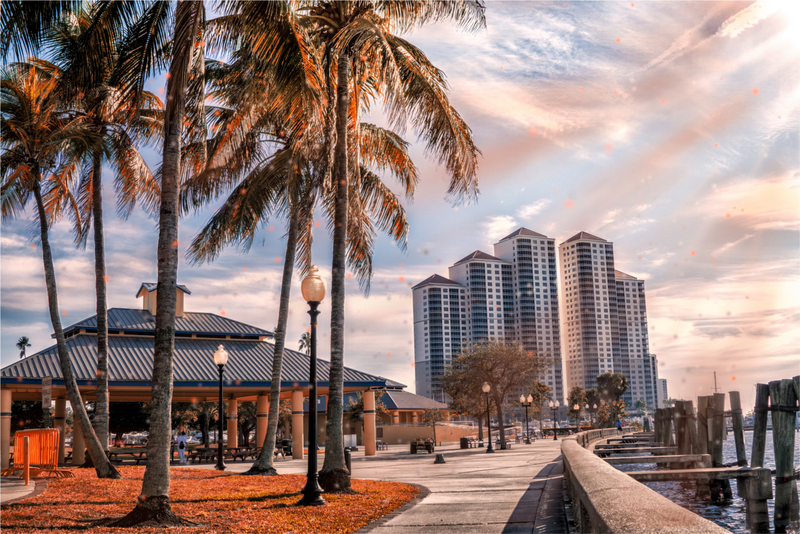 Retirement, gated, and 55+ and older communities are commonplace and offer folks a diverse city with plenty to do, that’s of course, centrally located between bigger cities such as Sarasota and Naples. Ft Myers is certainly more of a “home ownership” city rather than a place for rentals, but that doesn’t mean there are plenty of rental opportunities in the city for those looking to buy investments, or rent out their current property for a little extra cash. Professional property management in Ft Myers has become a huge necessity as more and more property owners want to rent their properties out to make extra money as the rental market has boomed in the area. This can be attributed to a younger generation moving into the city via more job opportunities and places to rent. Larger companies, such as Hertz, have moved into the area bringing hundreds of new jobs. Ft Myers offers living situations for all types of residents, and that’s what makes it such a unique place to live. Million dollar mansions, to downtown high rises, to cheaper apartment and condo rentals, Ft Myers Florida has it! As Douglas Realty was established in 1981 in Cape Coral, our neighboring city was a natural fit for us to do business in. We know Ft Myers like the back of our hand, and continually give property owners stellar management services in all areas of the city. Our operations are split between our Lehigh Acres and Ft Myers office depending on where the property is located, but no distance greater than a 30 minute drive from either locaion.